Getting good audio can be scary to say the least. For most of us it’s an area that’s hard to wrap our heads around, and unfortunately it often gets just scraps of our attention. If you are an indie filmmaker like me, I challenge you to start taking responsibility for making sure our films have better sound. In the documentary space it can be tempting to get lazy, but I assure it’s such an important aspect to what makes a film feel immersive. Shooting Untethered I had a really simple audio kit. 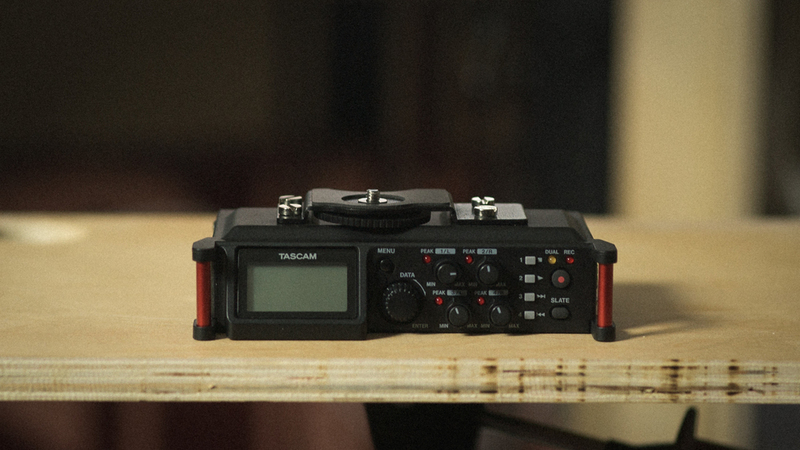 Using some basic principles though I was able to capture great on location sound while keeping things in my budget. I had to be flexible and light as there was no dedicated audio person for the shoot. 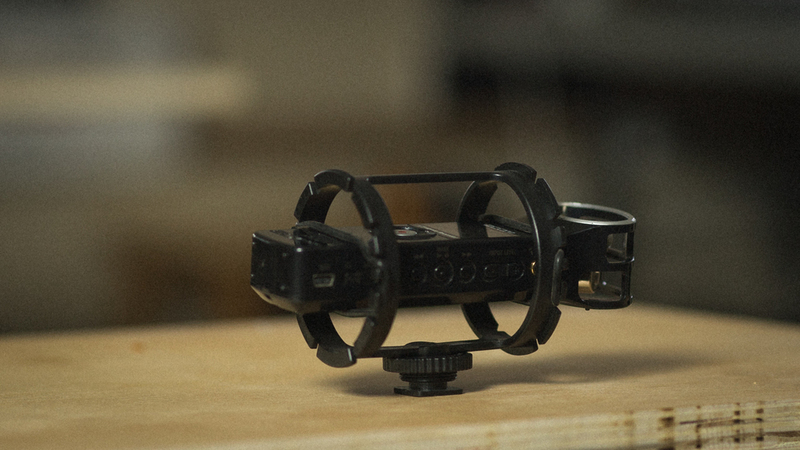 The Rode Videomic basically lived on both cameras the entire time while shooting. 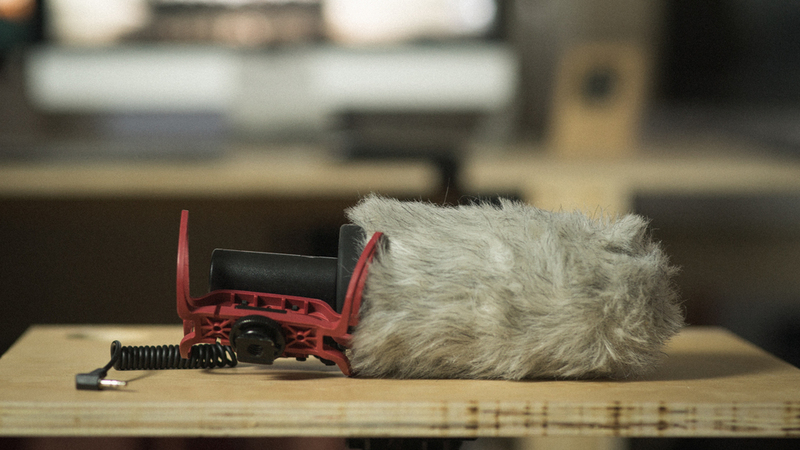 I got fantastic audio from this mic and I am really happy with the results when paired with the GH4 and auto levels. I didn't have clipped audio once, and I am satisfied with the minimal amount of hiss I hear in the audio. I like this version over the videomic pro because of the lower price point, longer barrel (better for side noise cancelling) and I also purchased this right before the new videomic pro was released with the better shock mount. This shock mount is the best in the game, love it. No fiddling with stupid rubber bands. This package right here as been a work horse for me. Most wireless systems cost a lot, and frankly can be kind of finicky at times. I really like having a system I know just works. I also love that it needs only one AA battery and your good to go for hours. I used this setup constantly on Untethered in order to get great sound of the athletes when they were walking on the line. Another way to use the H1 is as it was mainly meant to be used. As a stereo capture device. I love mounting this to the top of my camera with a shock mount and running the feed straight into camera. As you can hear in my video examples great stereo audio is super immersive. This setup is cheap, simple, and gets amazing results. Make sure to buy a H1 windscreen! For the sit down interviews I shot with spencer I used a more elaborate boom mic set up. 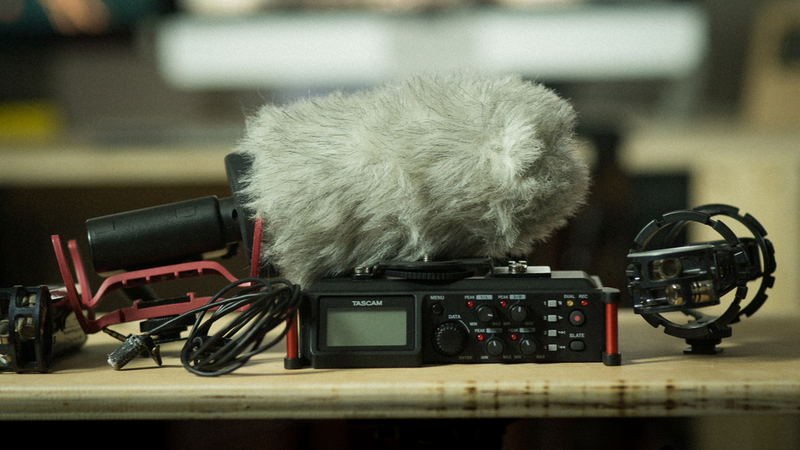 I was lucky enough to borrow the fantastic Rode NTG3 which is a crazy awesome shotgun mic. I ran it into a DR60D (pictured above is my new DR70D which I like a lot better for form factor). This setup is incredible and I definitely recommend renting or investing in a good set up like this down the road. 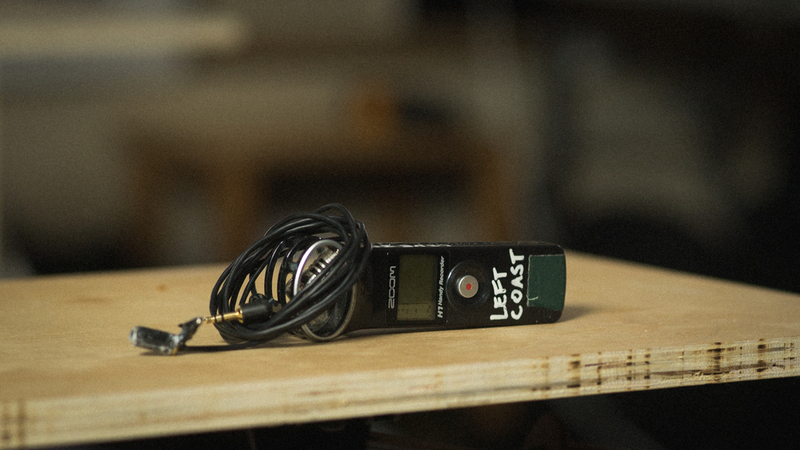 You can get some amazing interview audio with this mic!